Professor Bob White, author of "Understanding Vineyard Soils" and "Soils for Fine Wine" knows his soils. We discuss what makes a great viticultural soil, soil biology, terroir and how he came to be involved in the world of vineyard soil's. 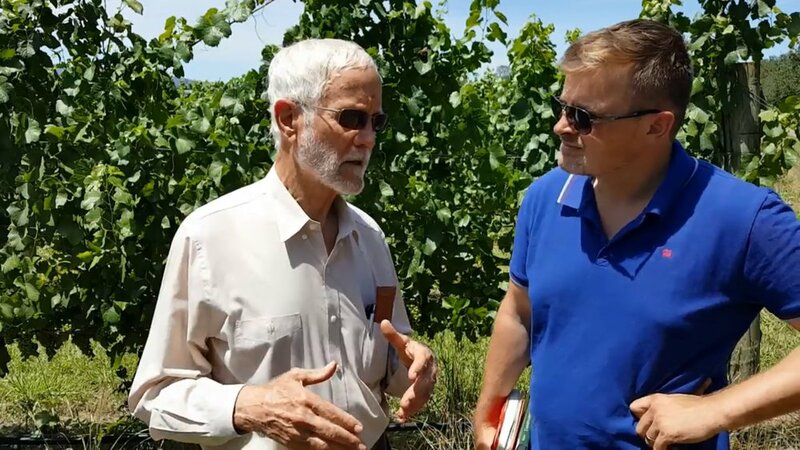 Speaking with Bob is a real privilege, as he is a gem of the wine industry's soil sphere. Click the photo to view the video and enjoy.